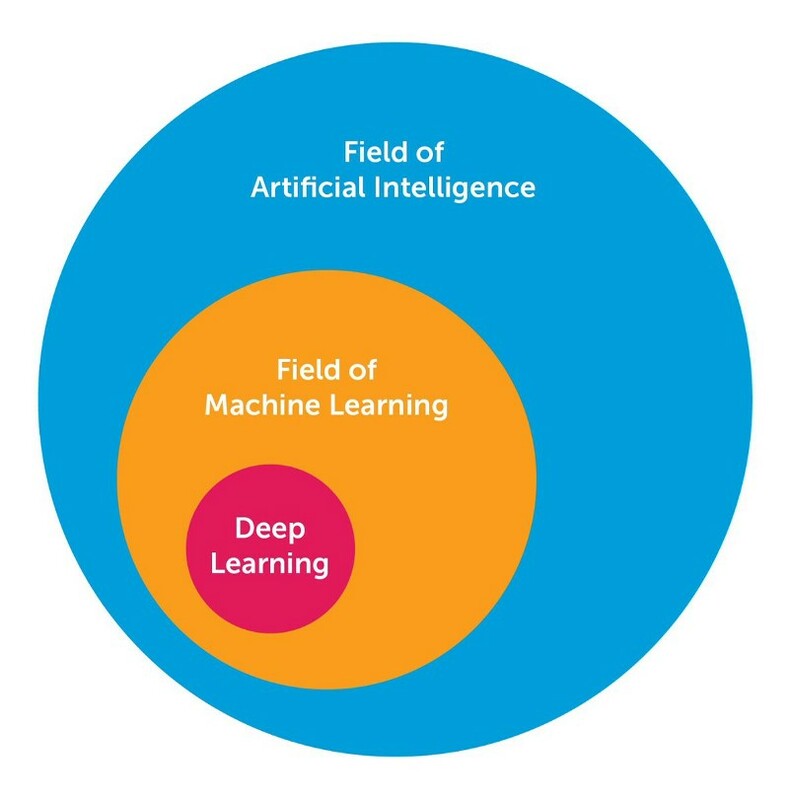 To get myself into the craze, I took Udacity’s “Deep Learning” course, which is a great introduction to the motivation of deep learning and the design of intelligent systems that learn from complex and/or large-scale datasets in TensorFlow. 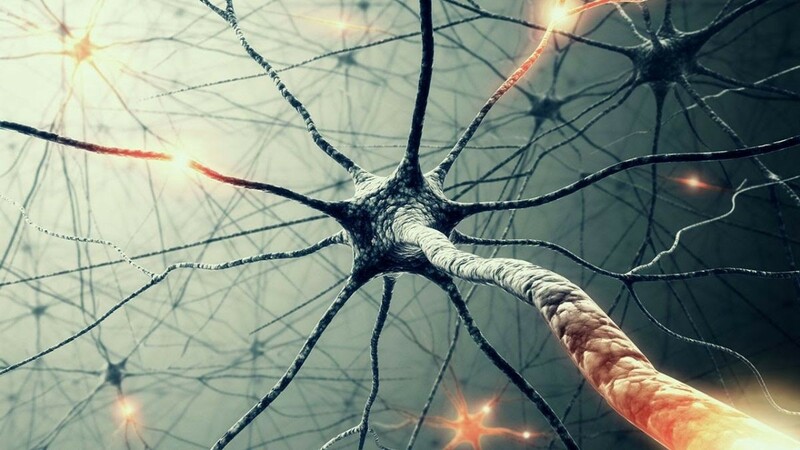 For the class projects, I used and developed neural networks for image recognition with convolutions, natural language processing with embeddings and character based text generation with Recurrent Neural Network / Long Short-Term Memory. All the code in Jupiter Notebook can be found on this GitHub repository. 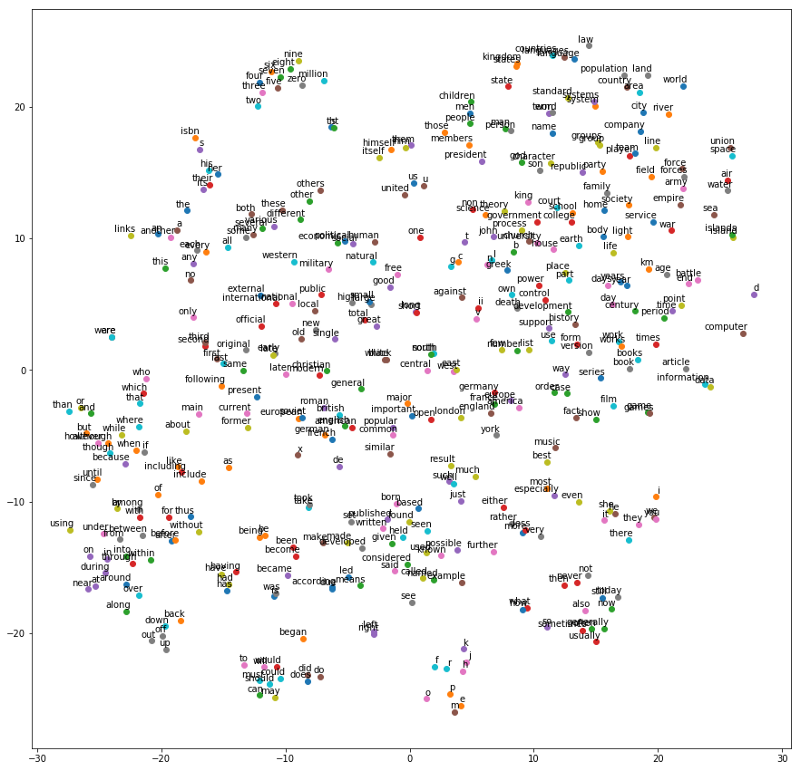 Here is an outcome of one of the assignments, a t-SNE projection of word vectors, clustered by similarity. 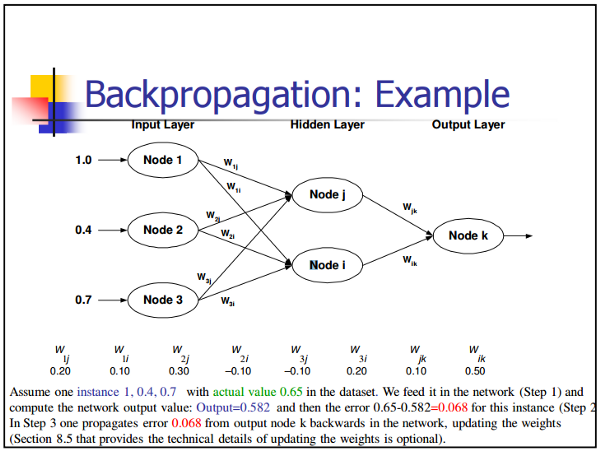 NYU’s Gradient-Based Learning Applied to Document Recognition (1998), which introduces Convolutional Neural Network to the Machine Learning world. Toronto’s Deep Boltzmann Machines (2009), which presents a new learning algorithm for Boltzmann machines that contain many layers of hidden variables. 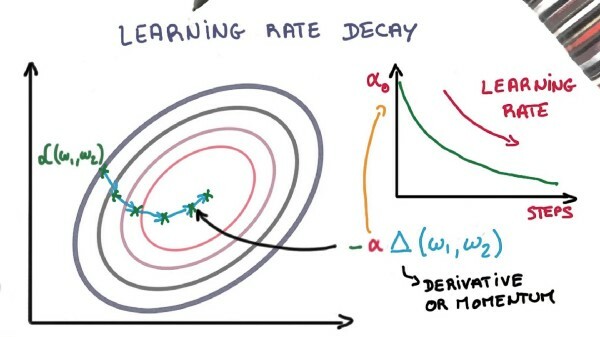 Stanford & Google’s Building High-Level Features Using Large-Scale Unsupervised Learning (2012), which addresses the problem of building high-level, class-specific feature detectors from only unlabeled data. Berkeley’s DeCAF — A Deep Convolutional Activation Feature for Generic Visual Recognition (2013), which releases DeCAF, an open-source implementation of the deep convolutional activation features, along with all associated network parameters to enable vision researchers to be able to conduct experimentation with deep representations across a range of visual concept learning paradigms. DeepMind’s Playing Atari with Deep Reinforcement Learning (2016), which presents the 1st deep learning model to successfully learn control policies directly from high-dimensional sensory input using reinforcement learning. 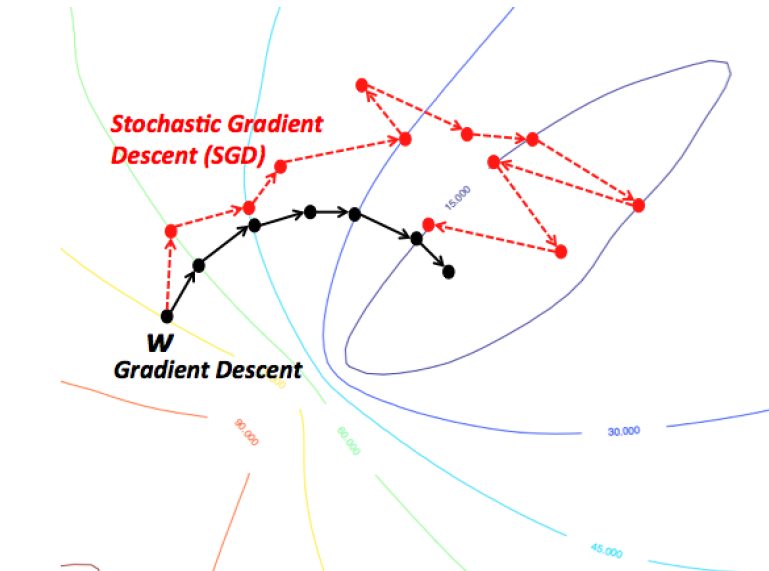 An intuitive way to think of Gradient Descent is to imagine the path of a river originating from top of a mountain. The goal of gradient descent is exactly what the river strives to achieve — namely, reach the bottom most point (at the foothill) climbing down from the mountain.